Rule of Thumb: the heaviest items go in the smallest boxes; like books. The lightest items go in the largest box like linens and pillows. 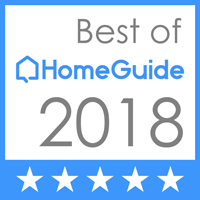 #1 Recommended Mover in Phoenix, Scottsdale, and Arizona. Based in the the Valley with offices located in both Scottsdale and Phoenix for convenience, Dose Moving is a fully licensed, bonded, insured and registered with DOT Mover.